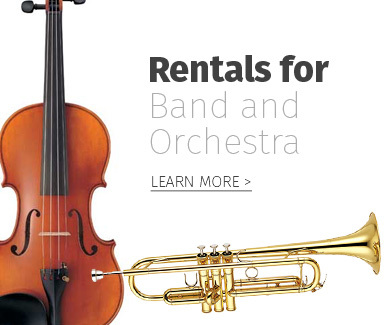 YAMAHA PIANO LUNAR NEW YEAR SAVINGS ARE HERE! Valid on all qualifying purchases made from 2/1/19 – 2/28/19. 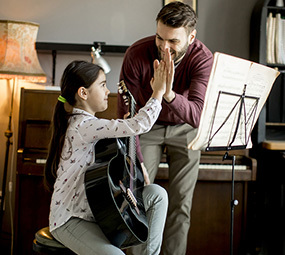 If you’ve been considering a Yamaha piano purchase, you can get a great deal on a fantastic Yamaha piano with generous rebates from Yamaha and Menchey Music! 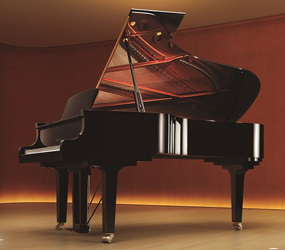 All Menchey Music stores carry Yamaha Clavinova Digital Pianos. 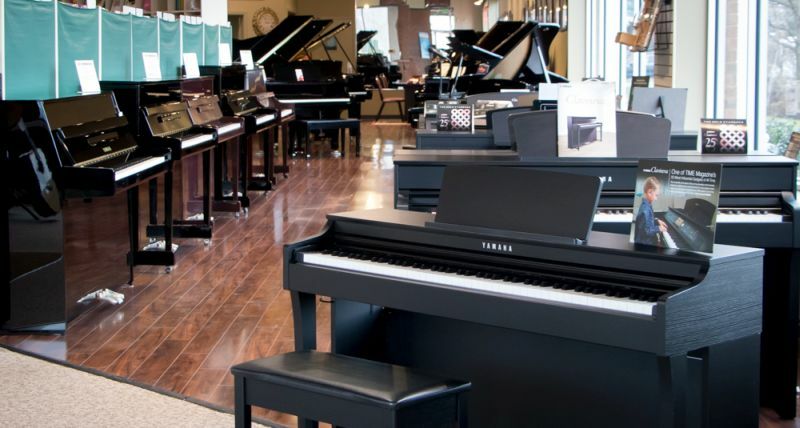 Menchey Music piano showrooms in Lancaster, PA and Timonium, MD feature digital pianos (including Clavinova), acoustics, and Disklavier player pianos. 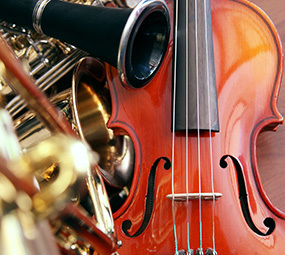 In addition to Yamaha’s rebate offers, Menchey Music stores are offering Special Instant Rebates on all new Yamaha Clavinovas and Acoustic pianos! If you have questions about this offer or would like more information, please contact us by calling 888-636-2439 or use the form below. We typically respond to emails within 1 business day. 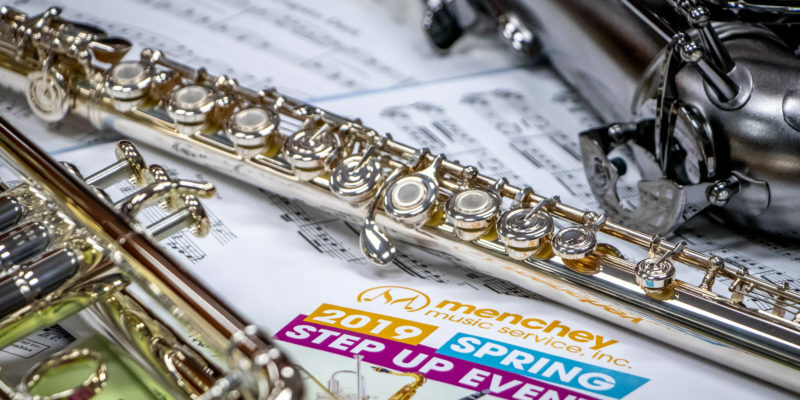 Menchey Music Service is a family-owned, full-service school music dealer with retail stores in Central Pennsylvania and Maryland. 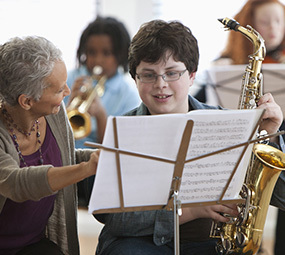 Since 1936, we have been serving the music needs of students, educators, and parents by offering new and used instrument sales, instrument repair service, and music instruction services.